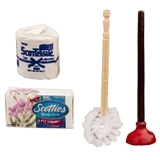 Add detail to your miniature bathroom. 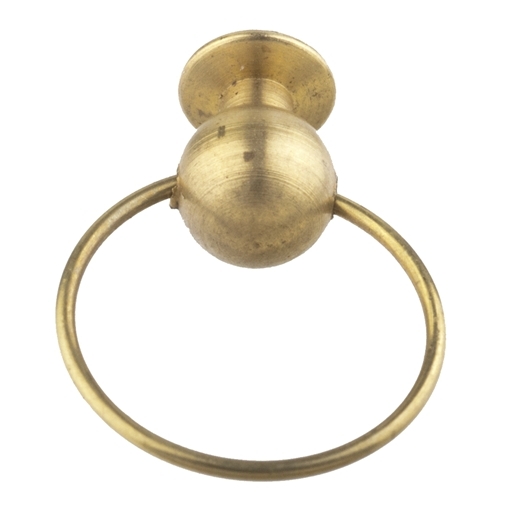 Towel ring is handcrafted from solid brass and lightly polished to a matte finish. 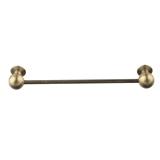 Check out matching #17304 Brass Towel Bar. 5/8"Dia. ring; wall plate 1/4"Dia. Very pretty! 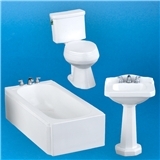 Because of it's small width, it will fit in the smallest space and still look very nice! Also a great price!